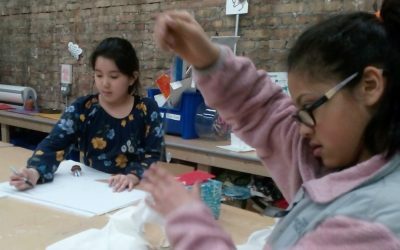 Magical Minds Studio offers classes and workshops for all ages – from 18mos through teens and adults. 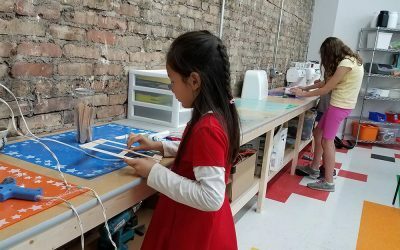 Located in the Art District of Oak Park, IL our sunny, newly renovated studio is a wonderful place to bring your child or a friend to enjoy a cup of coffee and get creative! Register online for any of our classes! 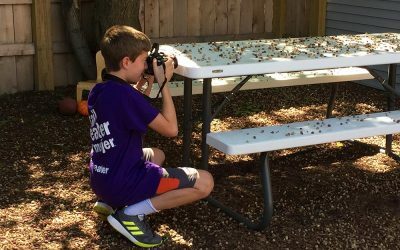 Our After School Workshop serves families looking for a creative after school environment. We offer bus service from all eight District 97 elementary schools, picking up at 3pm on Monday, Tuesday, Thursday and Friday, and at 2:30pm on Wednesdays. 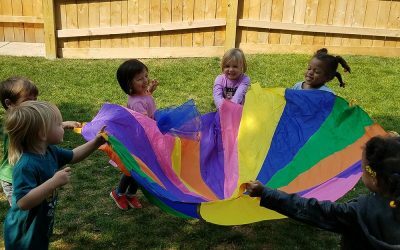 Passport 2 Preschool focuses on the growth of the whole child, working on the needs of each student in preparation for their next milestone – for some it’s kindergarten! 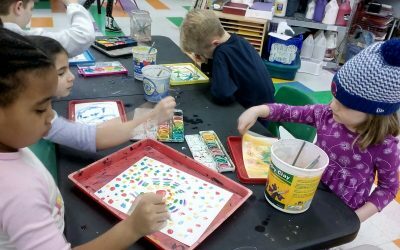 The class will dive into process art and science (the two go hand in hand), as well as the alphabet and numbers. We also incorporate yoga and song toward the end of our day. 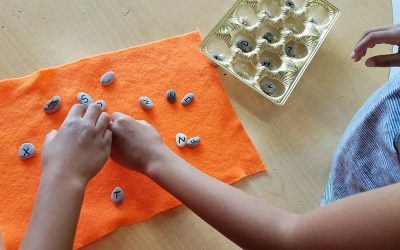 Our one-off classes are a great chance for kids to learn new techniques and try out different materials. On days when there’s no school, Magical Minds Studio has activities planned all day. Families can drop off between 8-9am in the morning and select the pick up time that suits them best: noon, 3pm or 6pm. The Magical Minds CoLab is a collaboration with other like-minded organizations to develop enrichment funds for camp scholarships, as well as to fund internships. We have gift certificates available for Open Studio, Magical Beginnings and Weekday classes. Great gifts for your child, niece or nephew, neighbor, and friends!